Srixon is Dedicated to Improving Your Game. 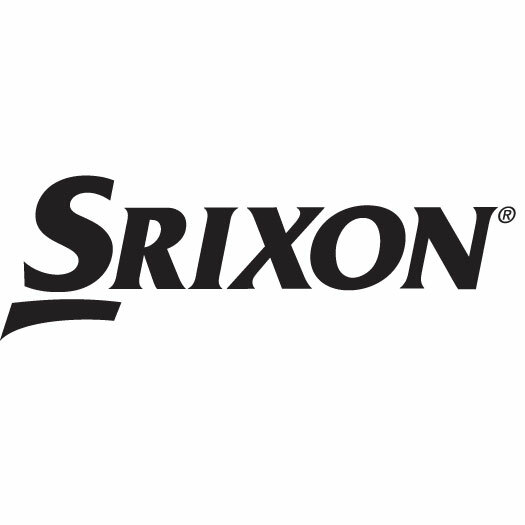 Srixon is a global leader in golf equipment innovation, and uses their passion and expertise to develop products of the highest quality and support that fit a wide range of players. Srixon manufactures Z-STAR Series golf balls and Z Series golf clubs. Buy 3 Personalized Get 1 FREE! - Click Here For Details!